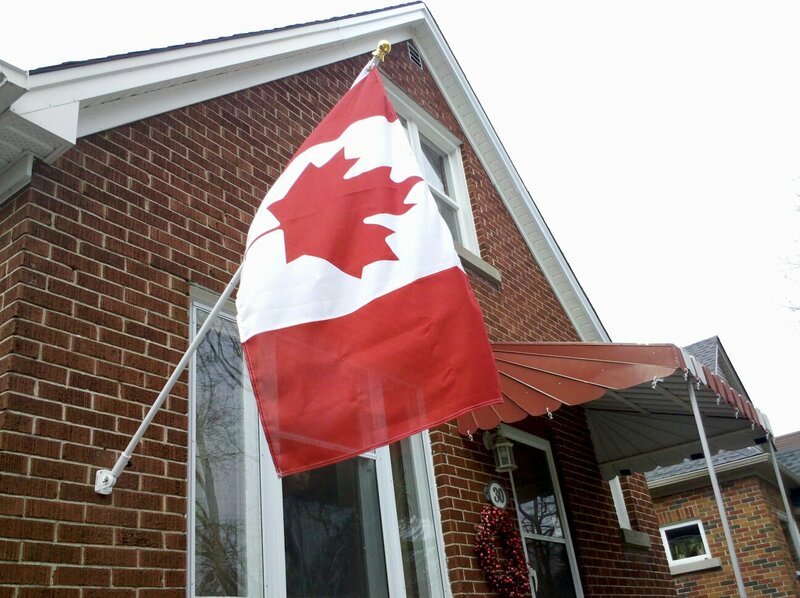 A warm front has swept through southern Ontario this weekend, giving us a very brief dose of mild weather in the middle of January. It was about 5 degrees overnight, and climbed (in the sun!) to at least 11C in the afternoon. 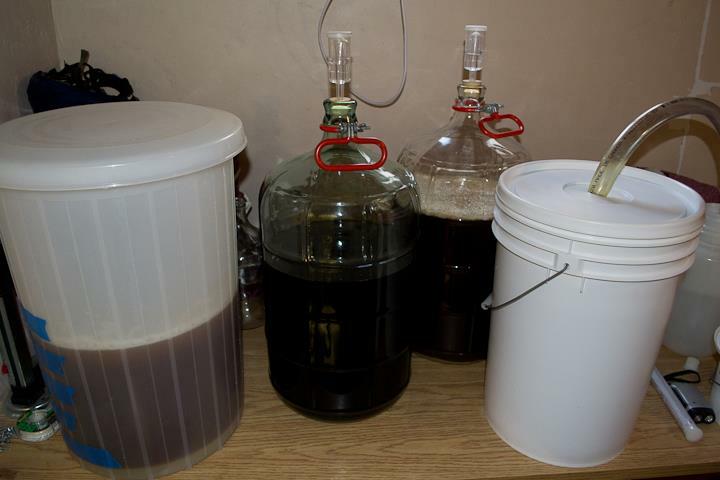 I don't normally brew lagers-- at the homebrew level, they are more challenging, because they bring with them the need to have a cooler fermentation than most situations allow without chilling. 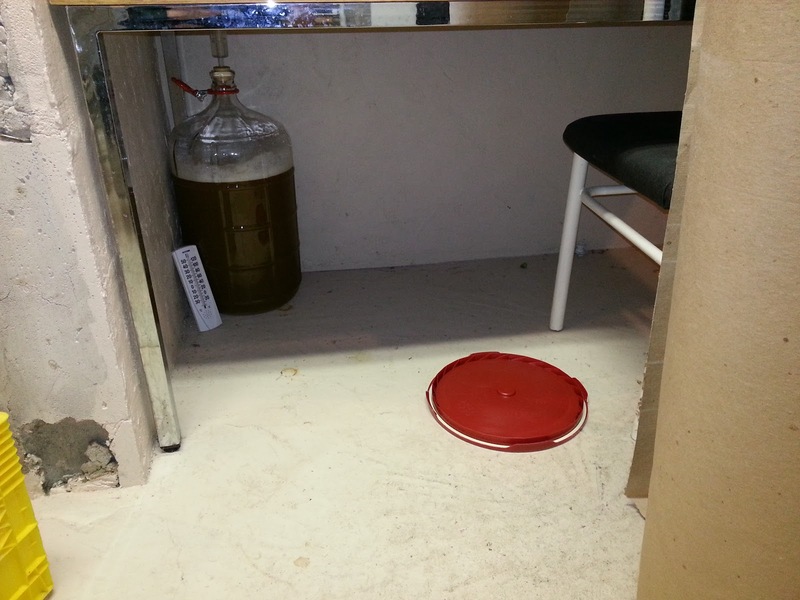 But since it's winter, the basement can support a temperature of 55F/13C in certain corners. 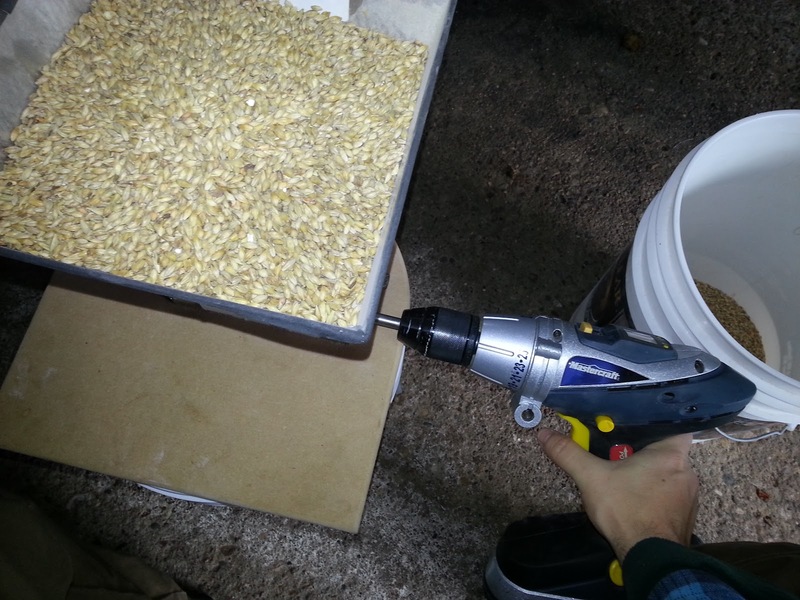 Milling grains with muscle power is for chumps. The recipe I put together is based around what I have: some german lager yeast (W-34/70) that was running up against its best-before date and I wanted to use, 8lb of Bohemian Pilsner malt and a bit of Munich, and some Saaz pellet hops that Andrew had bought for his previous brew (a Helles.) I've never made a beer with Saaz before, so I was looking forward to this. There are a number of similarities between this Pils and Andrew's Munich Helles, so I decided to try and see what a modest amount of flavour and aroma hops in this brew would do to distinguish it. The brew day started out well enough. Here at MBB (in other words, my garage), Andrew and I had been refining and advancing our brewing process with a nice new Blichmann pot to serve as a mash tun, and even a couple of toys that we've not used (a March pump and a chiller plate) waiting in the wings for the next brew day to allow for some interesting new tricks. 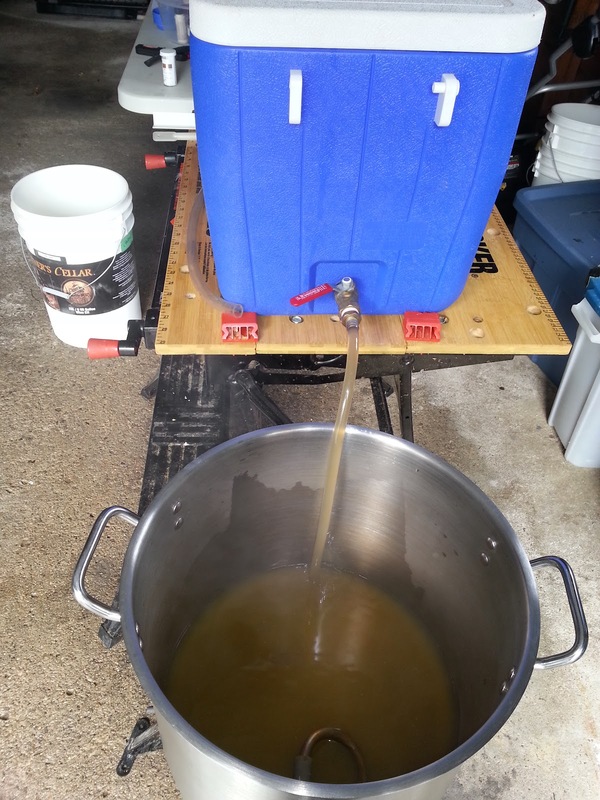 But today, given I was on my own, it was a back-to-basics brew day. 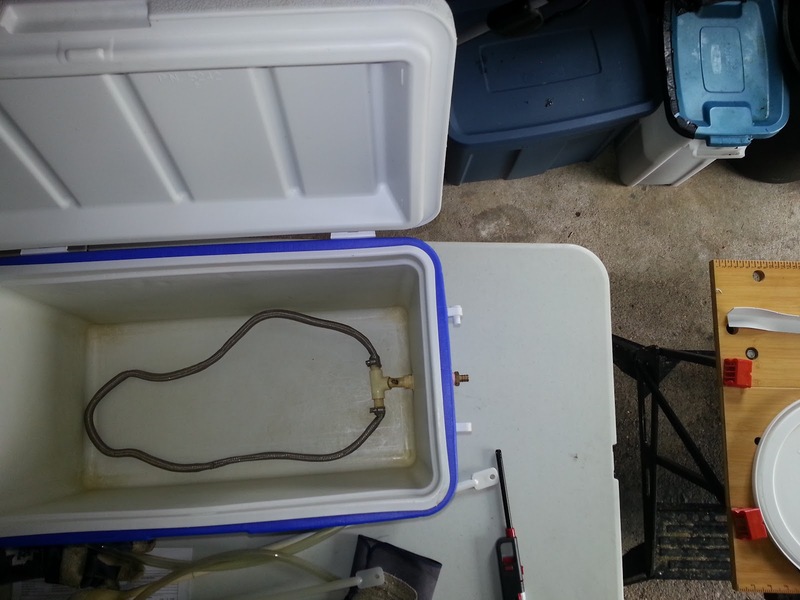 I would be doing a single infusion mash in the Coleman cooler I had started doing all-grain brewing in a couple of years ago, but that had been relegated mostly to hot liquor tank (i.e. storage vessel for hot water.) It's not a great solution for mashing, but it has got me through many brews successfully. 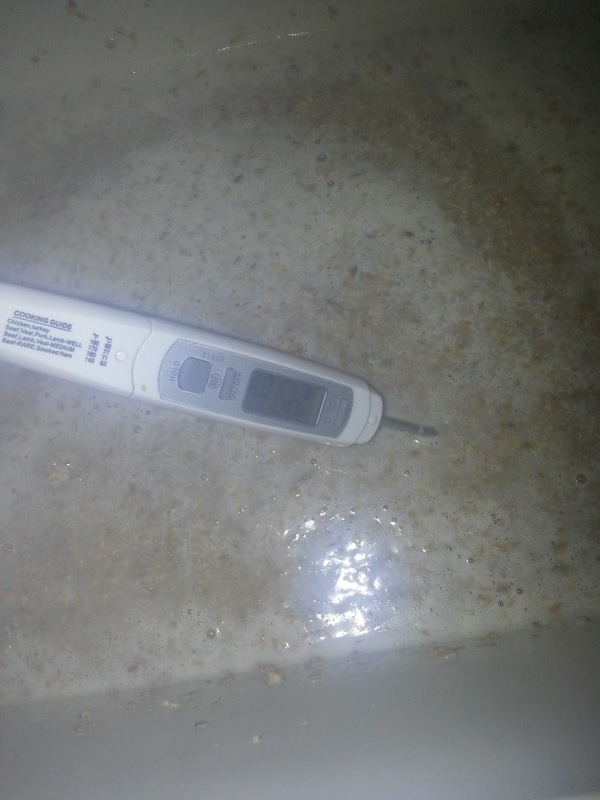 The thermometer says I hit my mash temperature! Drawing wort from the mash tun. Still, today was odd. Despite hitting my mash temperature well, it chilled off substantially over the next hour that I felt the need to top up with boiling water to get the temperature up. 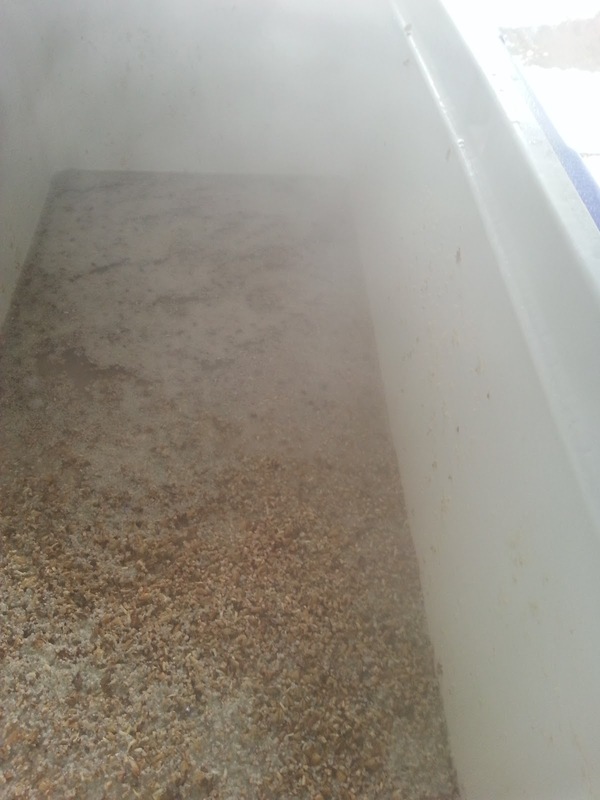 Essentially I changed this brew from a single-infusion 150F mash to a step mash, finishing the mash out at 156F. Other oddities: The wort was so heavy with trub (solid matter that isn't beer) that my pot's tap clogged up. 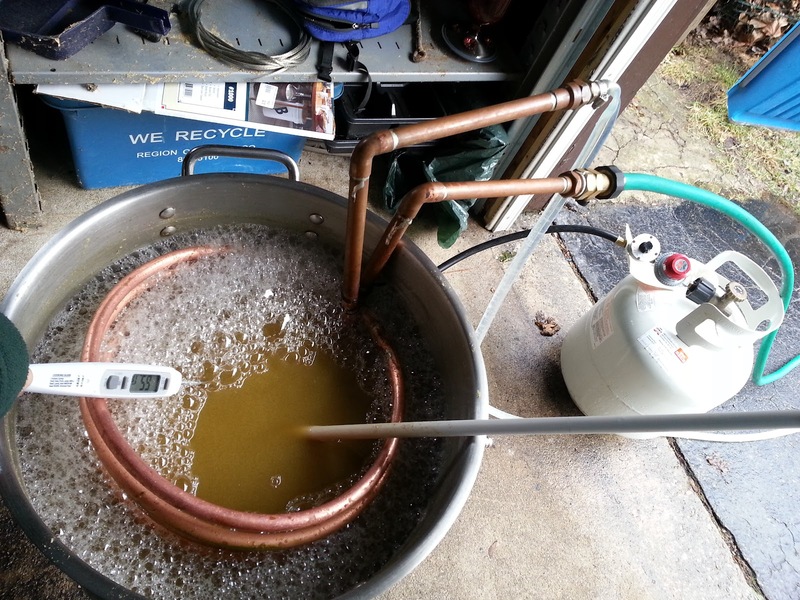 I had to siphon out the cooled wort manually. A pain! Speaking of taps not working, my turkey fryer burner's regulator is shot and I was forced to control the level of flame at the propane tank tap itself. Another pain, and one that needs replacement. 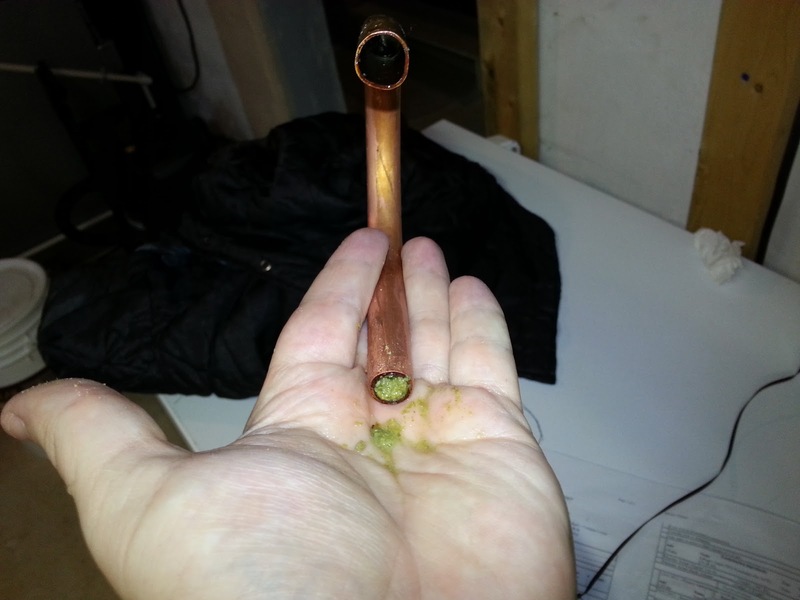 Winter brewing means colder tap water: chilling after the boil is so much faster! 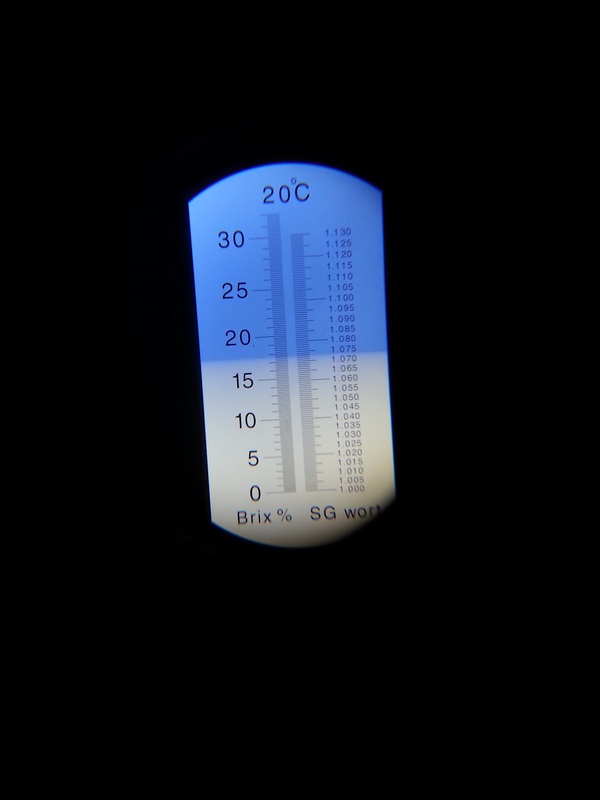 Finally, despite leaving lots of volume behind as trub loss, the original gravity of the wort-- how much dissolved sugar it has before fermentation-- was higher than expected, so I topped up the wort with water. Watered it down, essentially, to bring the gravity on target and to restore the volume I wanted. The only reason I could do this was that I had underestimated the efficiency of the mash: I drew a higher percentage of sugars from the mash into the brewpot than my calculations had expected. So, combined with loss from the gunky clogging mess at the bottom of the pot, I came out right on target. I don't usually fly by the seat of my pants so much! I prefer when the recipe matches reality. Variations become challenges if I ever want to reproduce something, so I took a lot of notes this time. Despite all the oddities, it was a beautiful day to spend outside brewing. Normally, winter brewing is a miserable affair and something I've gone to lengths to avoid. But today was comfortable, with no challenges from freezing or snow, and the sun shone most of the day. I even got the chance to fix a downspout that had frozen up around Christmas time. 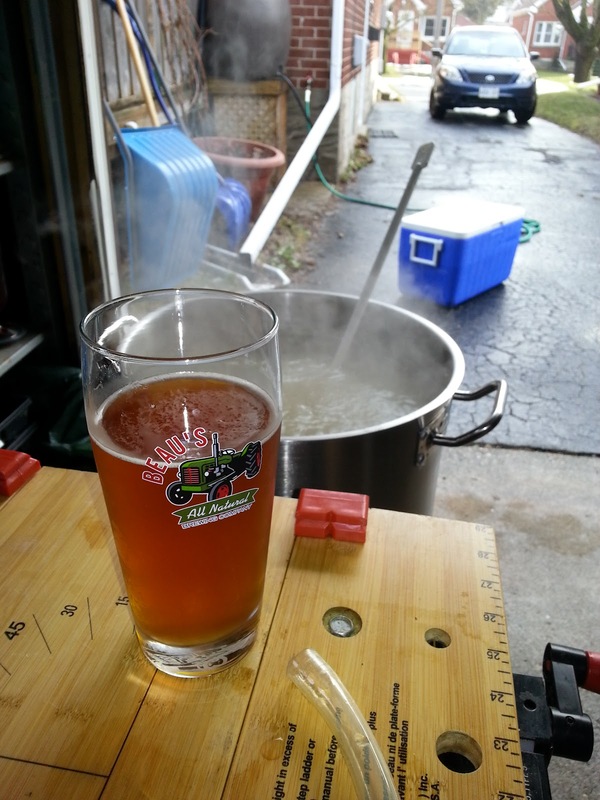 Naturally I enjoyed a beer while brewing! The end result is a carboy full of wort, which will spend the rest of the winter fermenting and conditioning in the coolest corner of the basement. Hopefully this will be a lovely deck lager when spring starts turning into summer. Cold, dark corners full of beer. I can pick a point at Belmont Village (in Kitchener, Ontario) and draw a straight line to the northeast. This imaginary line passes through a quiet neighbourhood, a hospital, and then a cemetery. If that progression has any significance, then the endpoint of that line (a small, nondescript brick house amongst mature Norway maples)... well, that must make that heaven, mustn't it? This is the home of Mount Breithaupt Brewery, a grandiose name for my humble hobby, named for the Mount Hope/Breithaupt neighbourhood in which it resides. 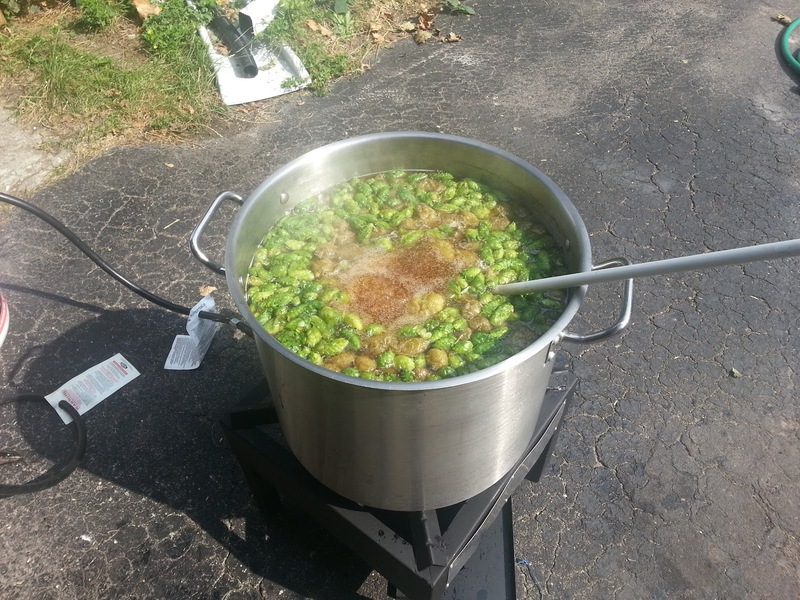 I'm Chris, the so-called "master brewer", and I've been creating homebrew beers since that fateful sunny day on the deck, in the spring of 2008, when I looked to my lovely partner Erin and emphatically stated "I... want to brew beer." 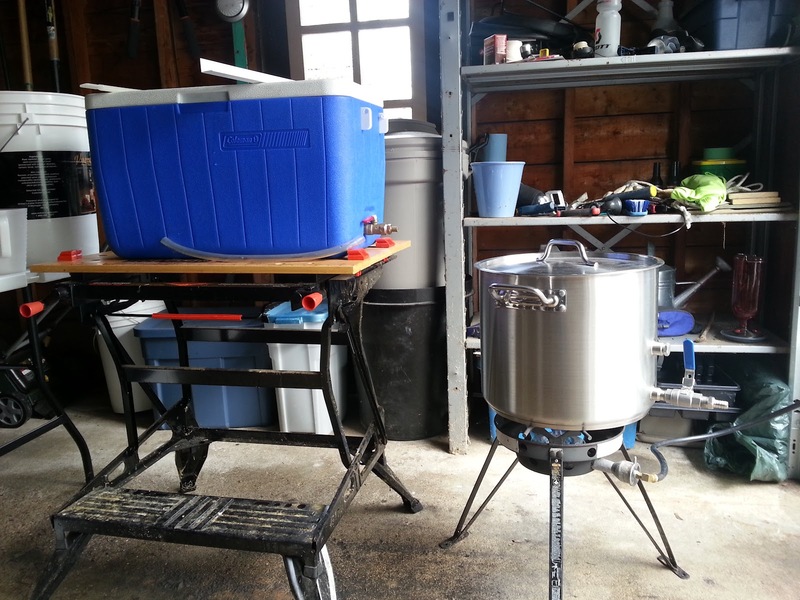 I took a slow and steady approach to learning to brew beer, starting with no-boil kits, progressing gradually into extract brewing and steeping grains, finally making the leap to all-grain brewing-- the "real deal"-- in 2010. I've even become a grower of hops, and have learned the joy (and hard work!) 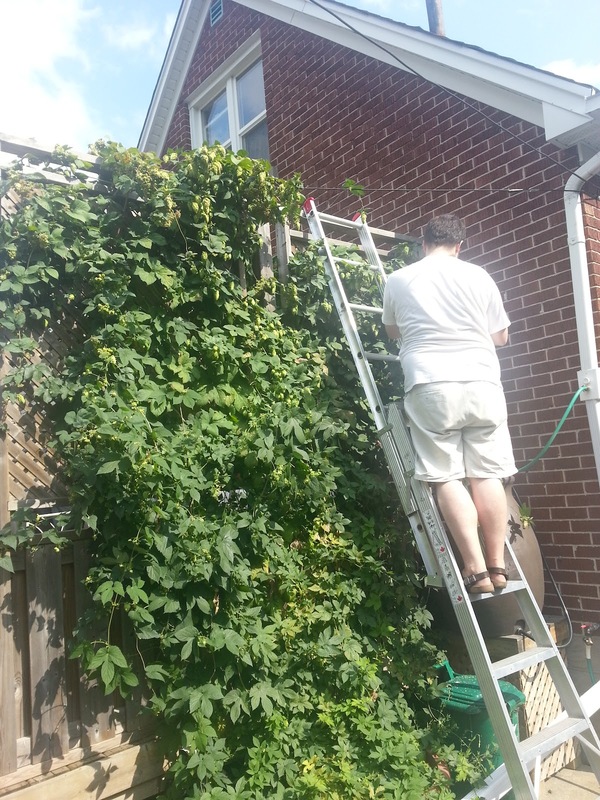 of growing, picking, drying and brewing with backyard homegrown hops. Over the last year, I've started to explore some more advanced techniques and refinements with my sometimes brewing partner Andrew-- whom I originally helped bootstrap into homebrewing, but who shows an inventiveness, inquisitiveness and (dare I say) nerdiness about brewing that complements my process conservatism and pragmatism well. 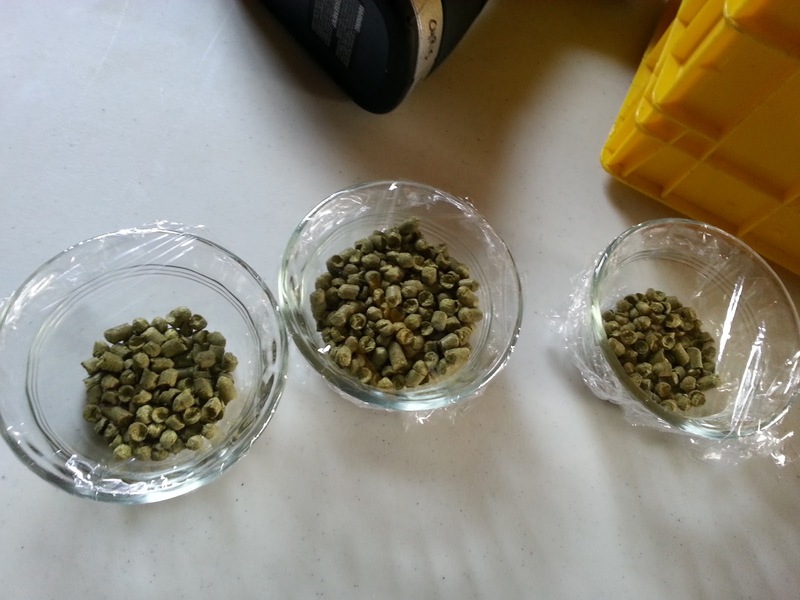 I've enjoyed brewing with him as he challenges me to learn more, and I hope to drag him onto this blog. I'm hoping 2013 can be a year of renewal and further learning here at the brewery. Erin has been kind enough to give my hobby a brand, she has given me a presence in Untappd and Facebook and Twitter and of course this blog. She has given me a voice, and now all I have to do is use it. Thanks for dropping by, and I hope you'll follow along. Maybe we can have a beer or two sometime.